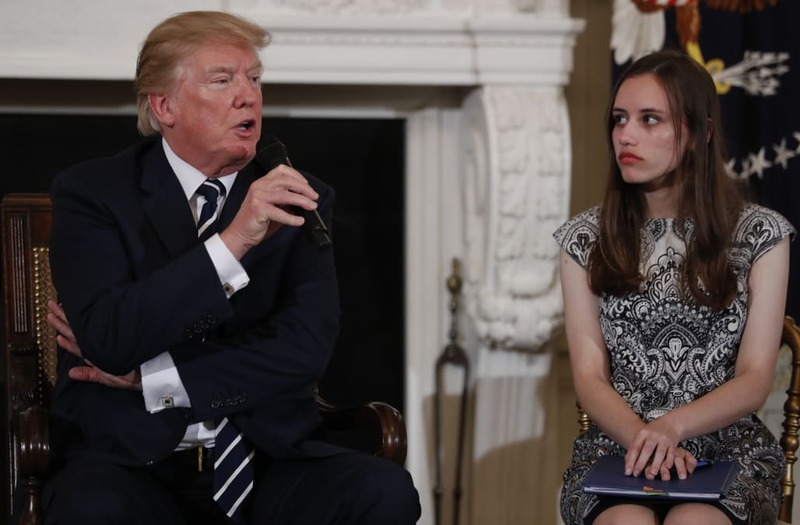 President Trump is doubling down on the idea of giving guns to teachers in schools. He posted a series of tweets on Thursday, a day after making similar remarks at a listening session on addressing the gun violence in schools. Many teachers criticized the idea after Trump appeared to express his support for it on Wednesday. “I’m a teacher, and I don’t want one, nor should I have one. Want to arm me? Start paying me six figures, give me a bullet-proof vest, and put bullet-proof glass in my classroom windows,” wrote one Twitter user. “I’m a teacher. I don’t want a gun. I could use some more dry erase markers,” someone else tweeted.